Minnesota has received a C grade on the American Society of Civil Engineers’ most recent infrastructure report card. The report card assessed nine aspects of the state’s infrastructure: ports, roads, bridges, aviation, dams, drinking water, energy, transit and wastewater. ASCE routinely publishes infrastructure report cards for states and the country as a whole. Minnesota’s overall grade is higher than the group’s grade of D+ for America’s overall infrastructure in 2017. Minnesota’s roads earned a D+, the poorest score on the card. It has more than 140,000 miles of public roadway — the fifth highest in the nation. Some 83% of the 140,000 miles of public roads are rural. Bridges received a C; and the highest score went to aviation with a B.
Seth Spychala, outreach co-chair of the Minnesota Infrastructure Report Card Committee, said Minnesota’s high number of public roadway miles is incongruous with the state’s more modest population. The U.S. Census Bureau recorded Minnesota’s population at 5.6 million in 2017. “We are a pretty large state geographically. That just goes to underpin the point that our roadways in greater Minnesota are critical for people to get to and from efficiently, whether it be themselves or their products,” Spychala, also principal at Minneapolis-based Clark Engineering, told Transport Topics. Spychala described Minnesota’s transportation needs as a “tale of two states” because of two major industries: forestry and farming. He said freight movement is important for a variety of hauling needs as trucks service logging businesses in the northern part of the state and farms in the south. The U.S. Department of Agriculture identified chickens, milk, corn and soybeans as some of Minnesota’s top commodities last year. “Transportation’s critical for the entire state, but in different regions we’ve got different products that need to be moved to market,” Spychala said. Minnesota Trucking Association President John Hausladen said the rural road network is critical for drivers moving crops to the Canadian border and to barges on the Mississippi River. He said a common concern among his members is that the remote roads lack the maintenance that interstates generally receive. Although efforts to address long-deferred bridge work increased after the deadly Interstate 35W bridge collapse in 2007, there are still many aging bridges that need attention. The American Road and Transportation Builders Association found that 5.3% of the bridges in Minnesota are structurally deficient. There are 547 load-posted bridges in Minnesota, meaning they bear signs indicating they can’t carry full legal loads. Load-posted signs can hamper freight movement because they force truckers to find alternative routes. ASCE said Minnesota bridges need $5.4 billion in funding over the next 20 years. However, only $3.2 billion in funding has been identified. A similar shortfall applies to roads. 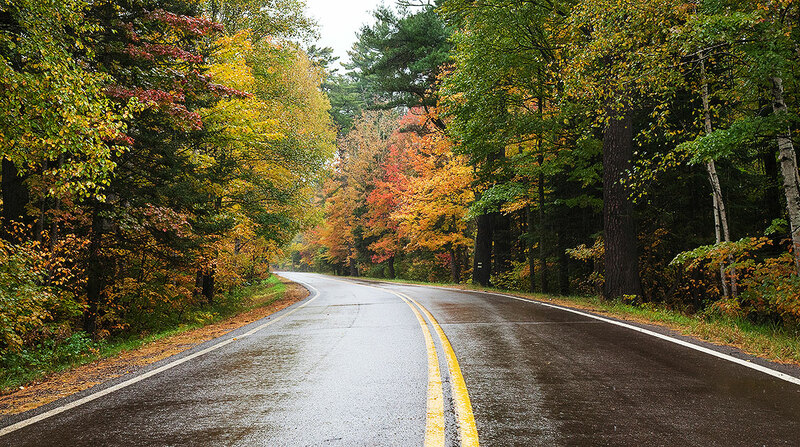 The Minnesota State Highway Investment Plan found that state roads will lack $17.7 billion in funds over the next 20 years. On the scorecard, the different categories return to the same basic recommendation: establish a reliable funding stream. ASCE states that relatively small adjustments to registration fees and the taxes collected on fuel and vehicle sales could help redress these funding gaps. Spychala said ASCE supports an increase in transportation revenue and remains open to a variety of mechanisms to meet that end, including a gas tax hike or increased user fees.